There is a distinction between a manager and a leader. A manager is like a cook that uses a recipe – there are definable steps in the management process - like a recipe – and these can be learnt and mastered with experience – planning, organizing and controlling. Leading, however, is the ‘people’ part of management – and true leaders don’t follow the recipe. They are more like chefs creating a spectacular dish – using their passion for cooking, their intuition, the ingredients at hand and their prior knowledge to inspire them and to create. He clearly united everyone behind a common objective – that of finding people in the rubble. That’s called vision setting. Visions should be simple, relevant, not just dreamt up by one person but debated and thrashed out in a team. Visions should be communicated to all staff all the time – you have to keep on reminding people what they are there for each day. He communicated all the time, telling all those involved how they were doing in the achievement of the objective, and by educating the citizens of New York not to take revenge on those of Arab descent. HE WAS THERE – at ground zero – for hours on end. Years ago this was given the acronym MBWA (Managing By Walking Around). This is the most effective management tool, yet many in the hospitality industry get comfortable behind their desks – away from troublesome guests and difficult staff. He got tired, he got dirty He encouraged and gave lots of praise and thanks throughout the whole period and well after it too. He organized celebrations for the heroes. He was, in short, an excellent example of SERVANT LEADERSHIP. This style of leadership is at the cutting edge of current management theory – managers and leaders whose purpose it is to serve those who are serving, to create the right type of environment for others to effectively and efficiently perform their tasks. Consider Walter Emerson’s words: “What you are shouts so loudly in my ears I cannot hear what you say”. 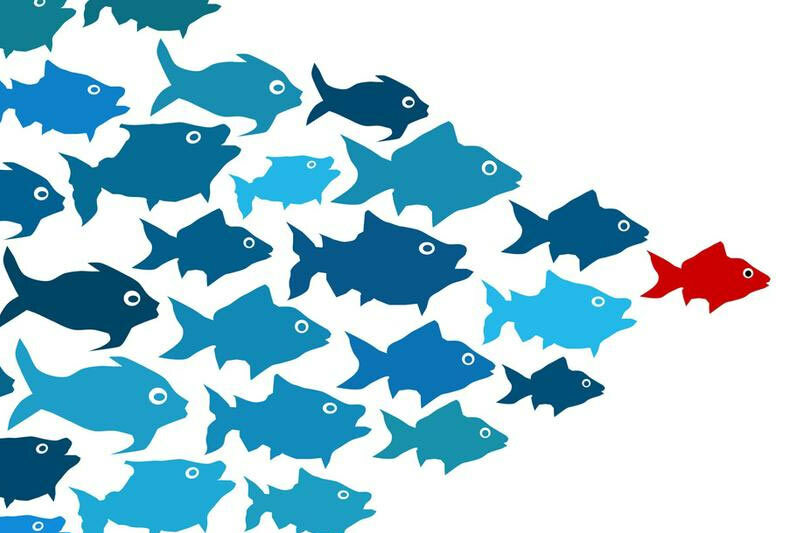 Leaders need to Lead By Example – there is no other way of leading. Great leaders take responsibility for their vision – they embody the vision, they personify the vision, they live out the vision, they communicate the vision constantly. They are fired up and consequently those below them get fired up too.